When we talk about asset protection, we’re not talking about residential security systems. Lots of other companies do that. The Bulot Company does not. 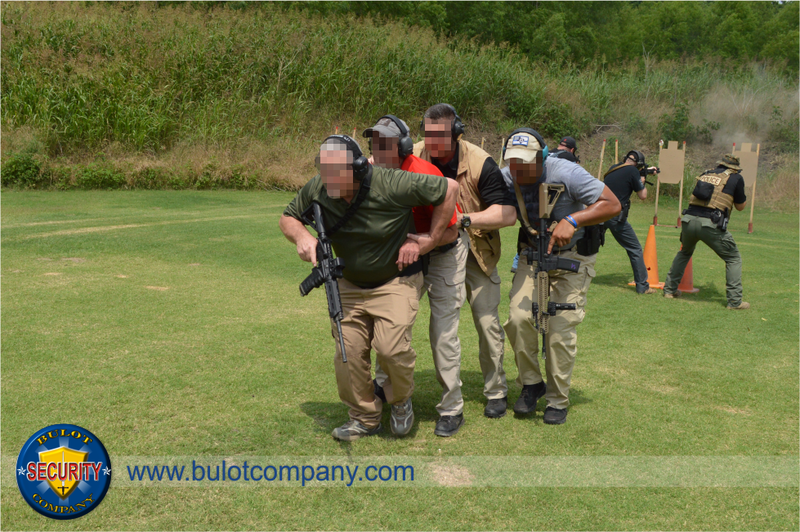 The Bulot Company believes that your best people are your greatest assets: executives, celebrities, VIPs, dignitaries … and those they love. Few assets could bring your day-to-day operations to a halt like losing a key individual. You want to protect them. ..think of us as away security.